Halloween is almost upon us! As a holiday filled with candy, it can be difficult as a parent to keep our kids healthy when all they want to do is eat candy. 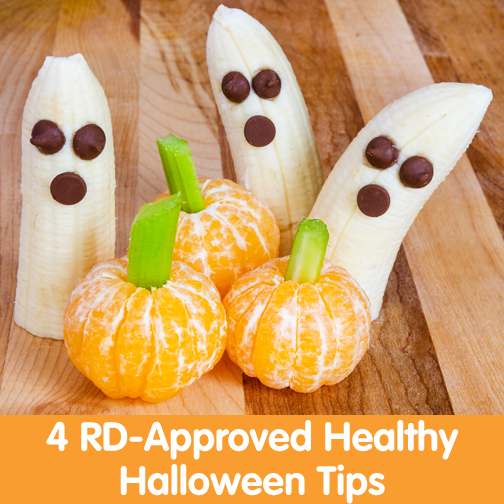 Head over to Produce for Kid’s for my latest my Healthy Halloween Tips!